Isuzu D-Max Review 2019 | What Car? Is it surprising that we're seeing more pick-up trucks on our roads? Equally, is it that remarkable that behind their (usually tinted) windows often sit families? It isn't, because SUVs are popular and if you can persuade your boss to provide a pick-up for work use, the monthly company car tax rates are very low. And that goes for all of them - indeed, the Mitsubishi L200, Nissan Navara and Volkswagen Amarok all demand the same. And, because pick-ups are classed as light commercial vehicles (LCVs), the boss can claim back their VAT. 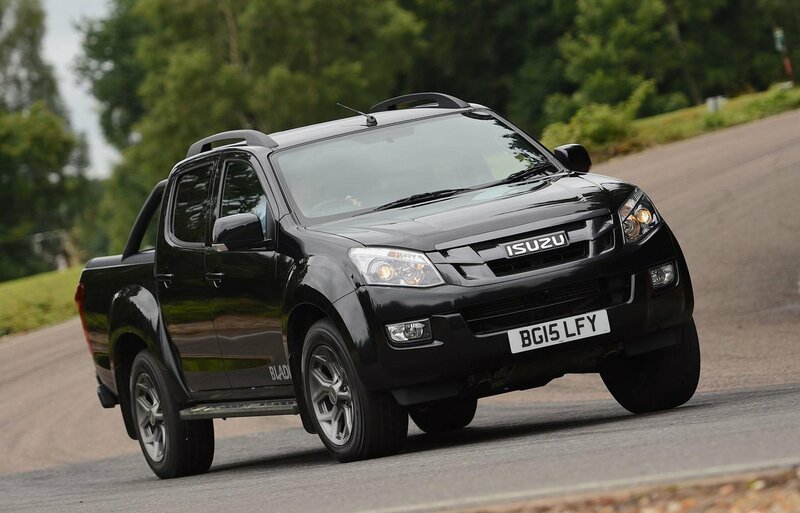 But to make sure it is a D-Max on your drive, Isuzu has recently revised it. A four-cylinder 1.9-litre diesel engine replaces the old 2.5-litre of before, there's a refreshed design outside and improved interior trim and infotainment, while the Japanese firm has also been more generous with standard equipment and payload weights across the D-Max's five trim levels. Do these changes add up to the best pick-up on sale? 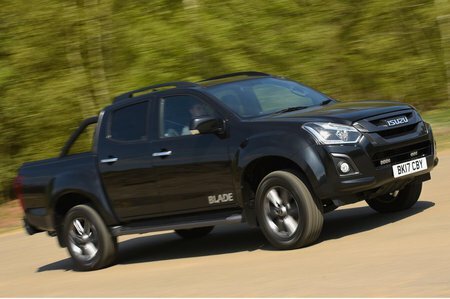 Read on to see if you should be considering a D-Max before its rivals.